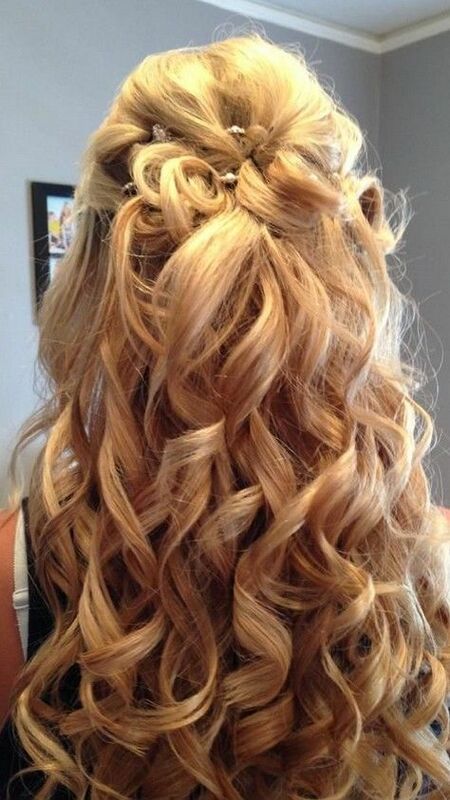 Apart from the fancy dresses and makeup, your hairstyle also plays a very important part to make you look fabulous in a prom. 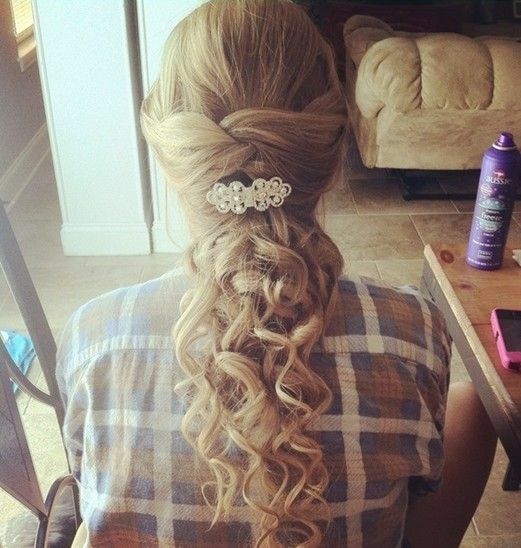 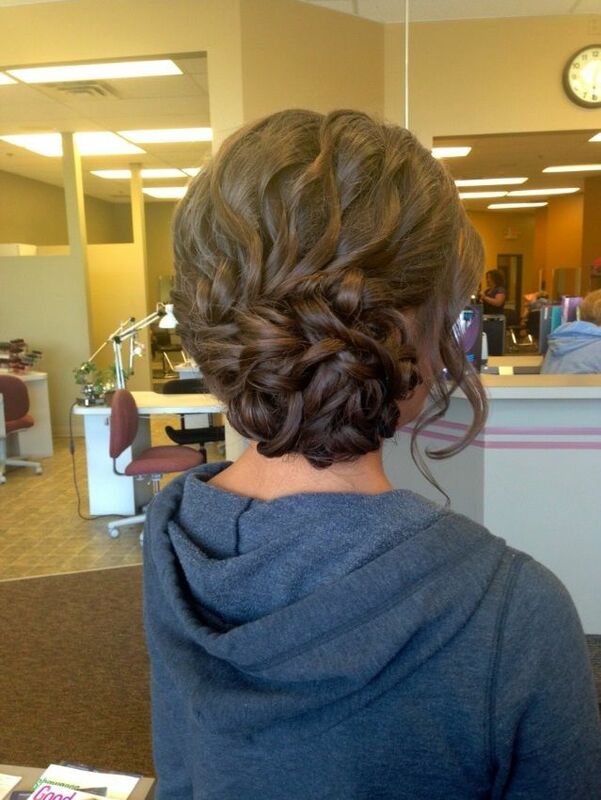 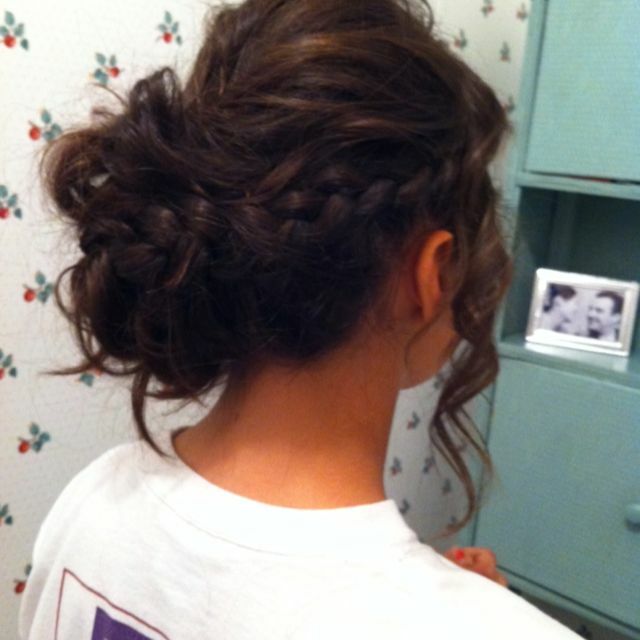 Most prom hairstyles are about twisted buns, amorous waves, romantic braids and delicate hair accessories. 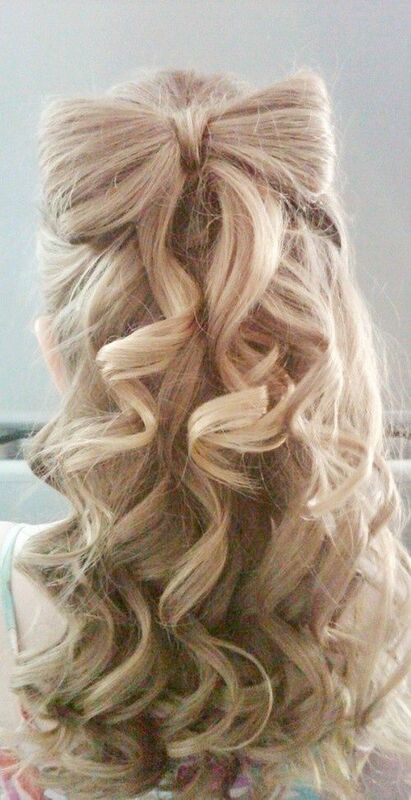 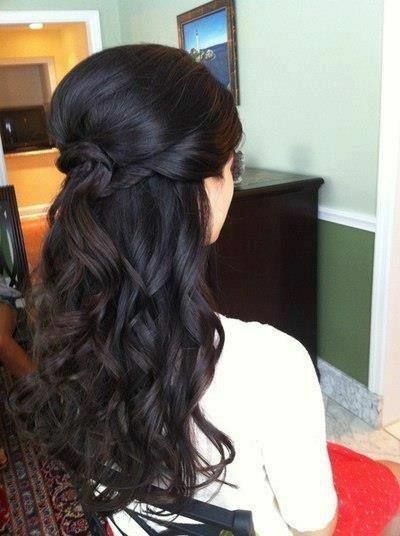 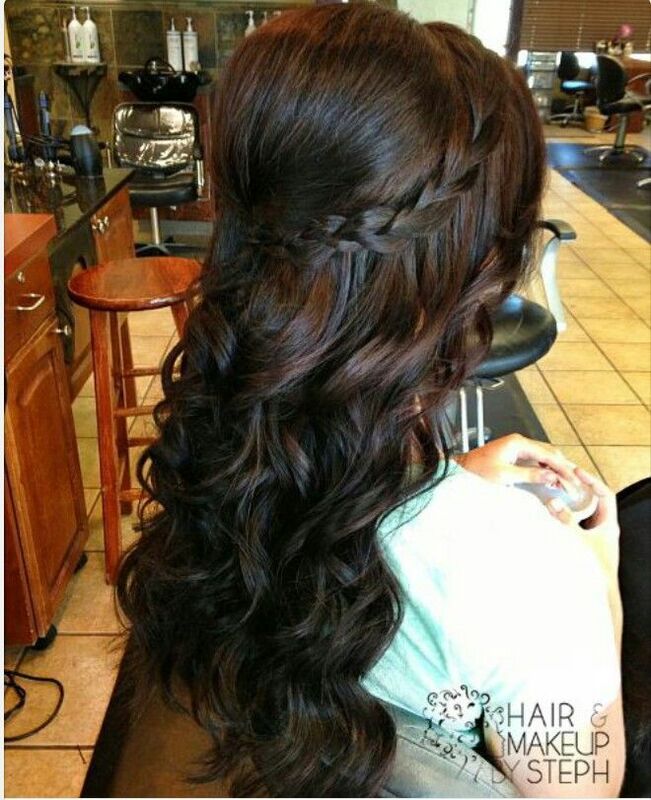 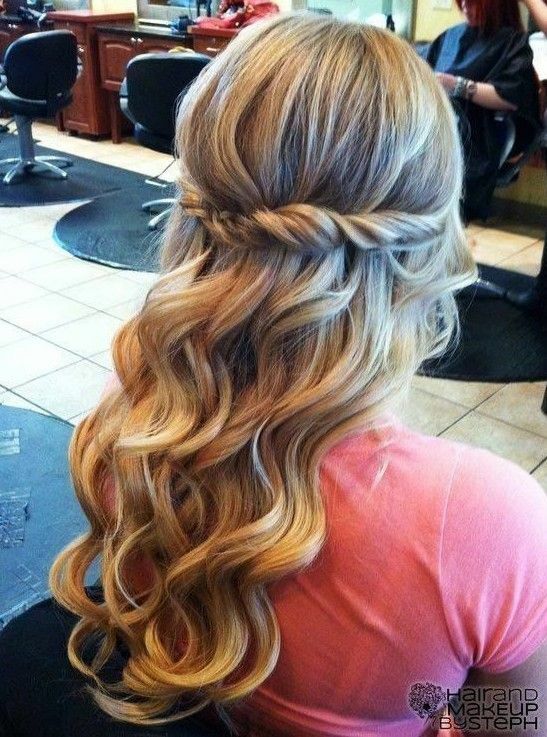 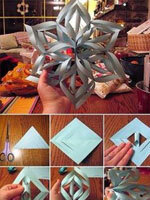 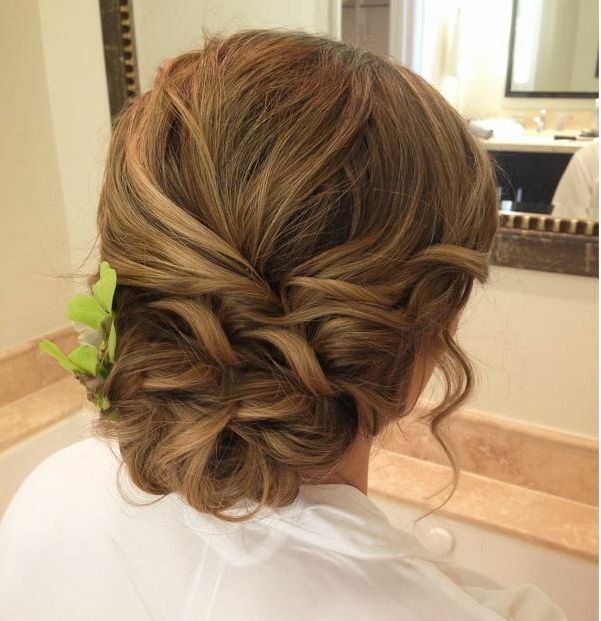 You can also create your prom hairstyle of your own style. 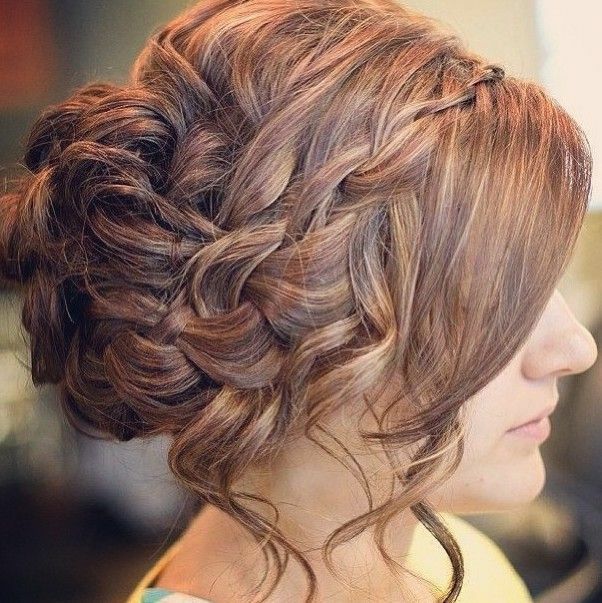 Today, we’ve collected up 17 fancy prom hairstyles for girls to help you have a great hairstyle for your next prom look! 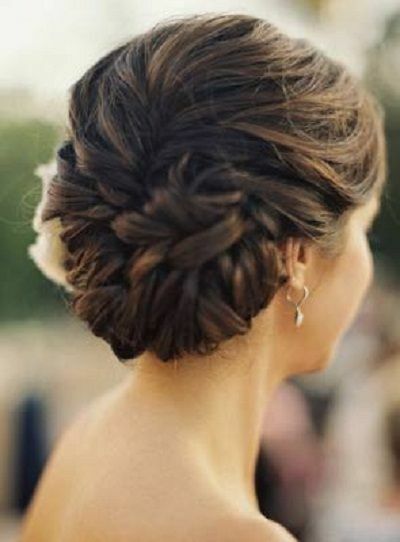 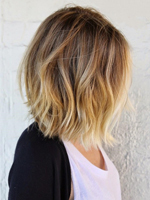 Generally speaking, we’d like a special hairstyle to make up outstanding in the crowd. 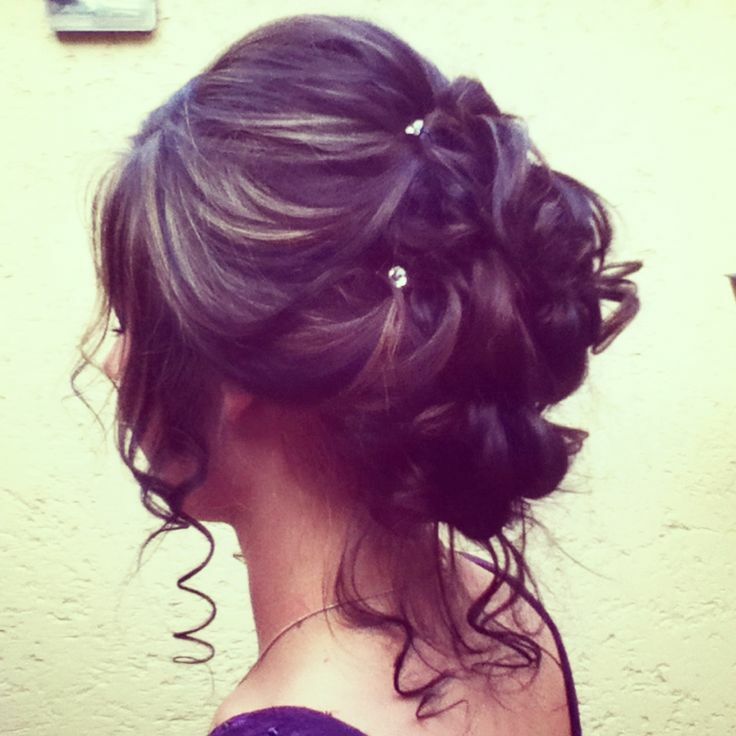 A messy styles twisted updo will do you a great favor. 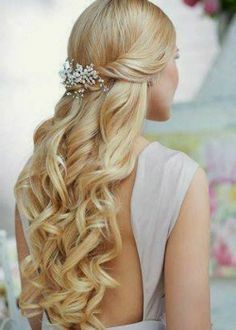 Its structured shape can flatter any face shape for girls and make you look way too glamorous when paired with an evening dress. 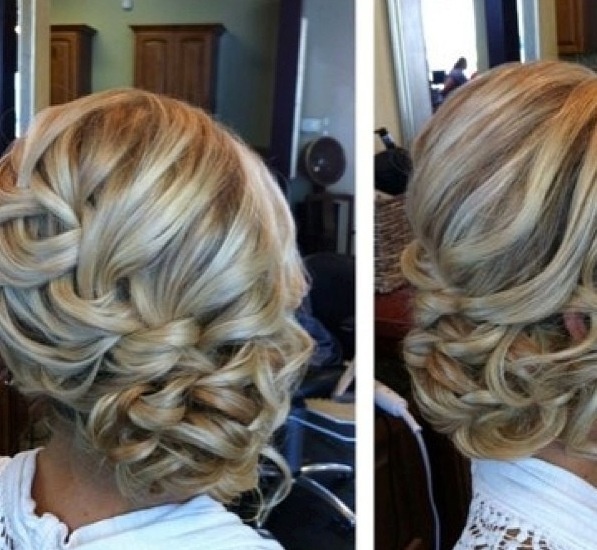 You can make the updo in a lower position just at the back of your nape. 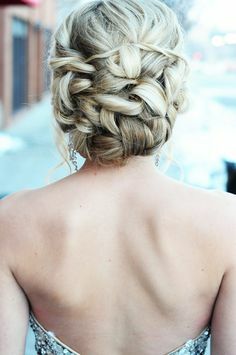 If you want to make your prom hairstyle different with others, just make a stylish side bun over your shoulder and decorate it with a flower.